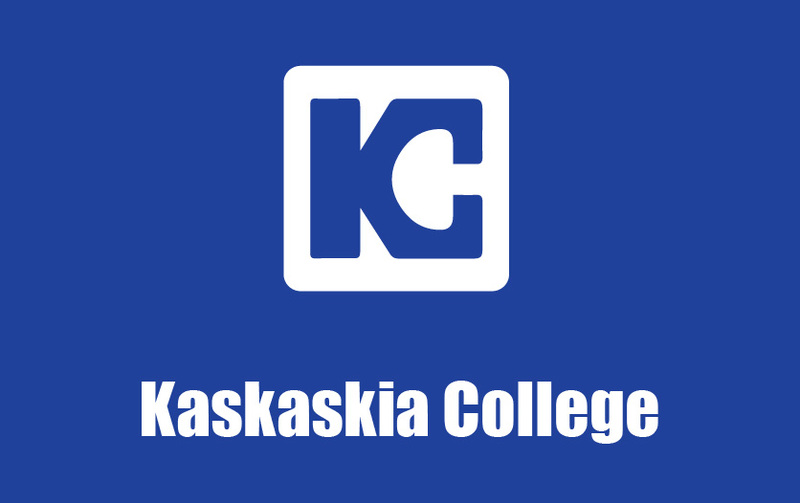 Kaskaskia College's Resident and Commercial Electrical Technician degree program is designed to provide the students with the knowledge, skills, and hands-on experience for residential, commercial, and light industrial applications. Students will gain hands-on experience and training in construction methods including training booths, mock buildings, and simulated industrial motor control applications. Students will be trained in a variety of topics including but not limited to; underground electrical systems, grounding/bonding, low-voltage wiring, and troubleshooting, fire alarm, security and building system controllers. The U.S. Bureau of Labor Statistics reports employment of electricians is expected to grow faster than the average of all occupations. Graduates of KC’s Resident/Commercial Electrical Wiring Program can expect a strong job market when they complete the program.